THE State Government has warned offenders with debts to the State Penalties Enforcement Registry (SPER) to "do the right thing" and cough up. And it seems much of that message is aimed at residents in the Bundaberg region with almost $5 million of the state's $813 million SPER debt originating from Bundaberg courts. 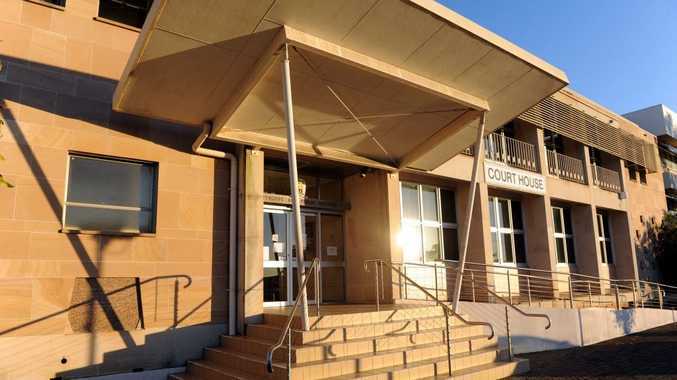 New figures reveal 12,345 people have racked up Bundaberg's $4,950,652 SPER debt, 12,254 of those in the magistrates court and 91 in the district court. The 91 district court offenders owe a combined $114,990 while the 12,254 magistrate court offenders need to cough up $4,835,572.27 to finalise their outstanding accounts. State treasurer Tim Nicholls said before taking office, the LNP promised to get tough on habitual offenders "whom Labor had allowed to treat the State Penalty Enforcement Registry like their own personal credit card". "Now, more than ever, this revenue is vital to the state," Mr Nicholls said. "As the government tightens its belt, we also expect people who incur fines to contribute to the fiscal repair task." Mr Nicholls said the LNP also vowed to empower the Office of State Revenue to crack down on tax evaders who refused to pay their fair share of state taxes and duties. "While the previous Labor government allowed SPER debt to almost double in five years, we have begun to take control of the...fine pool," he said. "As we promised during the election campaign, we are trialling the use of mercantile agents, debt collectors." 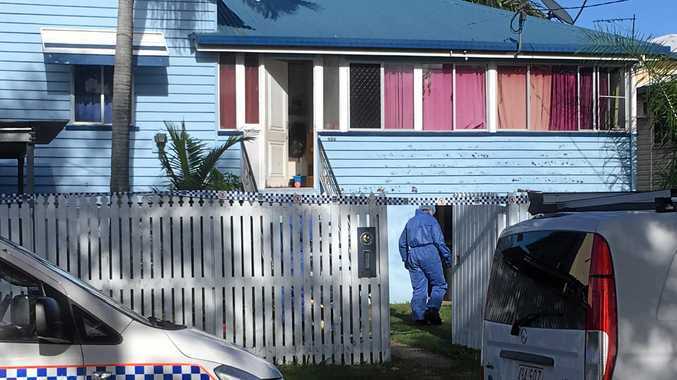 "This method, which has been tried and tested federally and in New South Wales, is expected to recover some $47 million over the next 12 months," he said. "As we announced in the budget, we expect to recover an additional $34 million in tax revenue in 2013 by strengthening and expanding the Office of State Revenue's compliance measures." Mr Nicholls warned the Office of State Revenue would this year focus on companies that avoid payroll tax, businesses structured for tax avoidance, transactions where the data held by OSR and other agencies did not add up, and individuals or businesses who 'misinterpret' the rules. "This is about making sure that everyone pays their fair share so that no one has to pay more than their share," he said. "If money is owed, offenders and evaders can be assured it will be recovered to help pay down Labor's debt and to deliver the front-line services Queenslanders need."